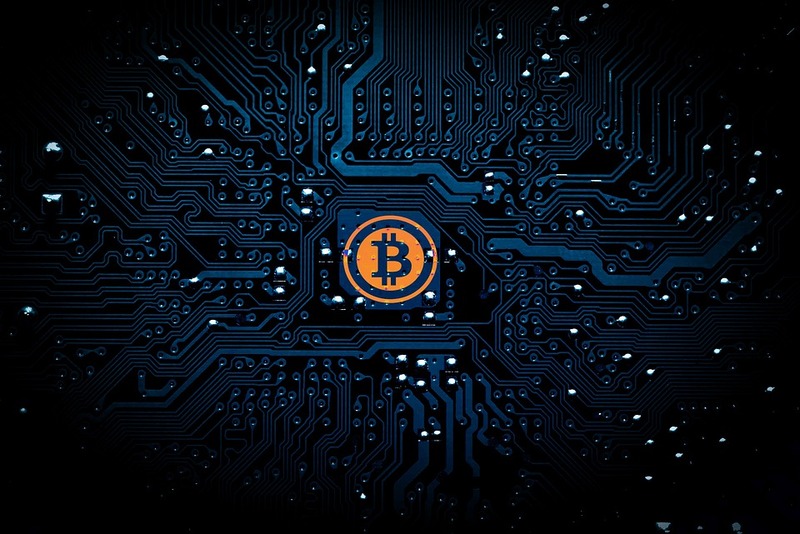 Cryptocurrencies, especially Bitcoin, have experienced a lot of ups and downs, both in the price of the cryptocurrency and the adoption and public perception of the technology. This explosion of movement for Bitcoin will continue even more in 2018. Running down the numbers, Bitcoin has more than 15 million views and is the 9th most viewed topic according to the 2017 Wikipedia report. Regarding the price, Bitcoin has enjoyed an explosive rise. The price of a single Bitcoin started at around $950 depending on the exchange, and then catapulted to its current all-time high of $19,783. This is a 1,800% increase in price. But what of the future? Let us talk about what we can expect in 2018, as well as any kind of preparation that can be done for the inevitable highs and lows of this hard to predict cryptocurrency. If you want to get involved with trading Bitcoin this year then you have to make sure that you are using the best trading technology. IQ option has one of the most advanced platforms on offer as well as a range of crypto pairs. You can read up more in this IQ option crypto review if you are interested. If you can remember the big spike in price for Bitcoin in December of 2017, you will read from a lot of traders that a big part of the hype is due to the entrance of mercantile exchanges in Bitcoin trading, giving it a sense of legitimacy. CBOE offered the bitcoin futures on December 10, 2017 while the CME would offer a little over a week later on Dec 18, 2017. CME, the Chicago Mercantile Exchange, is one of the leading futures market in the world and CBOE, Chicago Board Options Exchange, is the largest U.S. market exchange for options. The very first bitcoin futures contract has just expired on January 17,2018 at the price of $10,900. The first batch of futures contract for Bitcoin will expire on January 26, 2018. One futures contract in the CBOE is tied to one bitcoin while a CME futures contract is tied to 5 bitcoins. In essence, this means that the traditional financiers like Wall Street are bearish on bitcoin. At the open of the first bitcoin futures contract, the price was at $17,000 and the first bitcoin futures contract predicted that the price of a bitcoin on January 17, 2018 will be at $10,900, which is a bearish outlook. In a fundamental sense, the presence or absence of regulation will always be characteristic of cryptocurrencies and there will be a lot of buzz and even rumors regarding government regulations. Bitcoin has a very big presence in African and Asian countries. In fact, most of the bitcoin miners are located in China. Cryptocurrency is also very big in the technology-savvy South Korean population. That is why whenever China or South Korea have any impending news, the market waits with bated breath. It means more vigilance, especially in forums, since it is a good idea to buy the rumor and sell the news. When people were talking about the South Korean cryptocurrency trading ban, CNBC and South Korea traders actually said that there is no ban, just additional regulators, and that the news that there will be a ban is just fear mongering. You could also consider using some of the more exciting bitcoin derivative instruments that will be released this year. For example, Bitcoin binary options will allow the holder to enter binary instruments with a defined payoff. This is something that Cantor Fitzgerald will soon be offering in the US. Later in 2017, China banned ICOs but news titled it as China banning cryptocurrency itself, which is erroneous. Bitcoin has disrupted a lot of areas in life slowly but surely, and with change comes resistance. There will be more erroneous and misleading headlines, more copy-cat cryptocurrencies, more regulations that will be overhyped, and a lot of movement for prices. No one has a crystal ball to predict the future, but one thing is for certain: Bitcoin will definitely make a lot of splashes in the world, and that you can take advantage of this by learning more not only about cryptocurrencies themselves but also how the world perceives them.